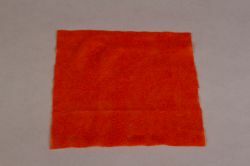 This 100% wool prefelt is perfect for making dolls clothes, or as a base for any wet-felting project. You'll find 14 exquisite colors to choose from or pick the variety pack that includes them all. Are you a reseller and need wholesale pricing? Sign up here to create a wholesale account.